A Japanese company has announced plans for the world’s tallest wooden building, a 1,148-foot skyscraper in central Tokyo that will leave all previous wooden structures in its shade. 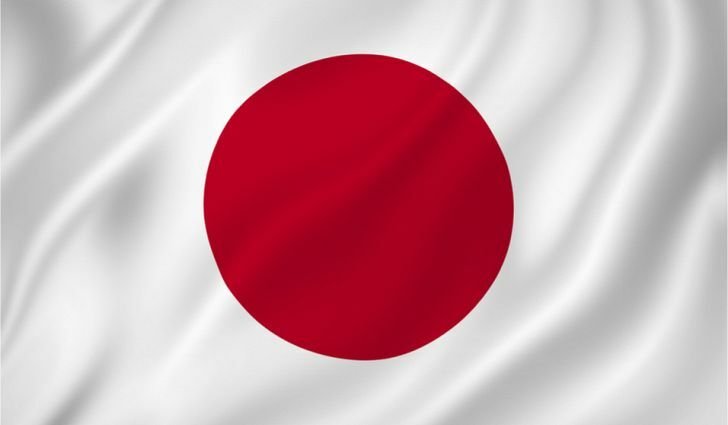 Sumitomo Forestry Co. Ltd., the timber and forest management arm of the Sumitomo, one of Japan's largest business conglomerate, plans to complete the W350 Project in 2041 to mark its 350th anniversary. The building, which will be created in conjunction with architecture firm Nikken Sekkei, will be an innovative wooden steel hybrid, using a 9:1 ratio of wood to steel. By utilising a brace tube structure in its design, diagonally placed braces will protect the building from outside forces like earthquakes and strong winds. There will be 70 floors above ground, with shops, offices, hotels and residential spaces within the building, along with wrap-around balconies containing greenery, and wildlife extending throughout the complex, to create a forest environment. The new building is a feat of environmentally conscious engineering that will stand taller than Tokyo Tower. If you think about the tallest structures in Japan, the capital city’s iconic towers immediately come to mind, with Tokyo Tower standing at 333 metres (1,091 feet) in height, and Tokyo Skytree, the tallest tower in the world, measuring in at 634 metres. Now there’s a new building set to jut out on the urban horizon, and this one is making news not only for its height, but the innovative materials it will be made from. 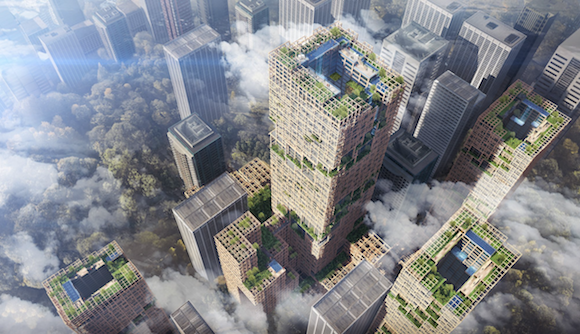 Japan’s Sumitomo Forestry unveiled plans for the new skyscraper recently, dubbing it the “W350 Project“, as the structure is set to be 350 metres in height, and completed by 2041, to mark the 350th anniversary of the company’s operations. The origins of the company can be traced back to 1691, when they were responsible for managing the forests beside the Besshi Copper Mine in Shikoku’s Ehime Prefecture, and this forestry connection is one that takes centre place in the upcoming building, which will incorporate 185,000 cubic metres (6.5 million cubic feet) of wood in its construction. There will be 70 floors above ground, with shops, offices, hotels and residential spaces within the building, along with wrap-around balconies containing greenery, and wildlife extending throughout the complex, to create a forest environment. Once completed, the building, which is estimated to cost 600 billion yen (US$5.5 billion), will become the world’s tallest wooden structure, and the tallest building in Japan, standing 50 metres higher than Abeno Harukas in Osaka, currently the country’s tallest building, at 300 metres. Source: The Telegraph and SoraNews.